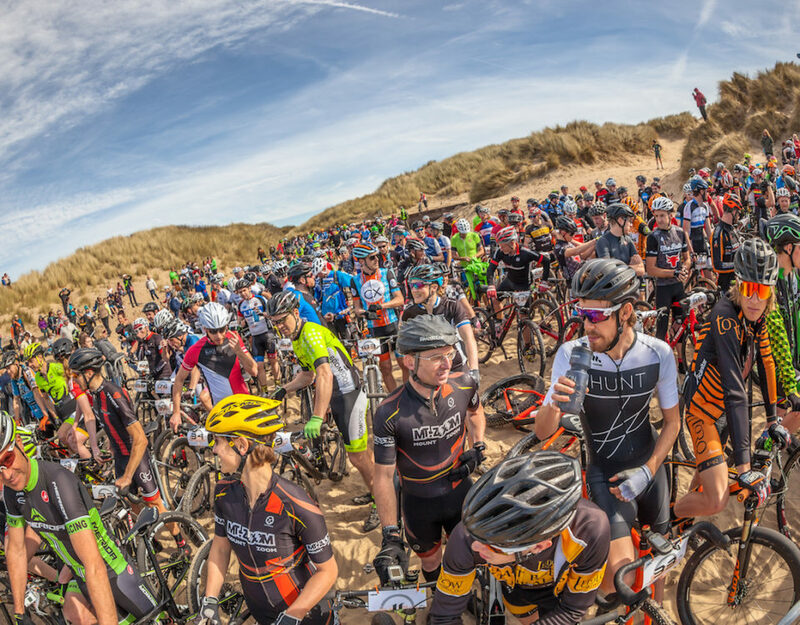 Howies Battle on the Beach is set to not only be the UK’s first cycle beach race but will now also become the host for the inaugural UK Fat Bike Championship, sponsored by Surly. 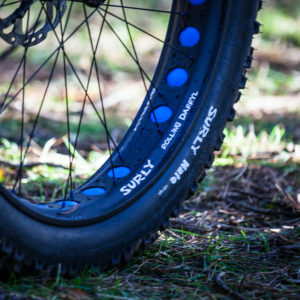 The former M.O.D ordnance facility at Pembrey will be the host for one of the most exciting new cycling events in 2014. Battle on the beach will pitch all types of bikes and riders against one another to see who can rule the beach! 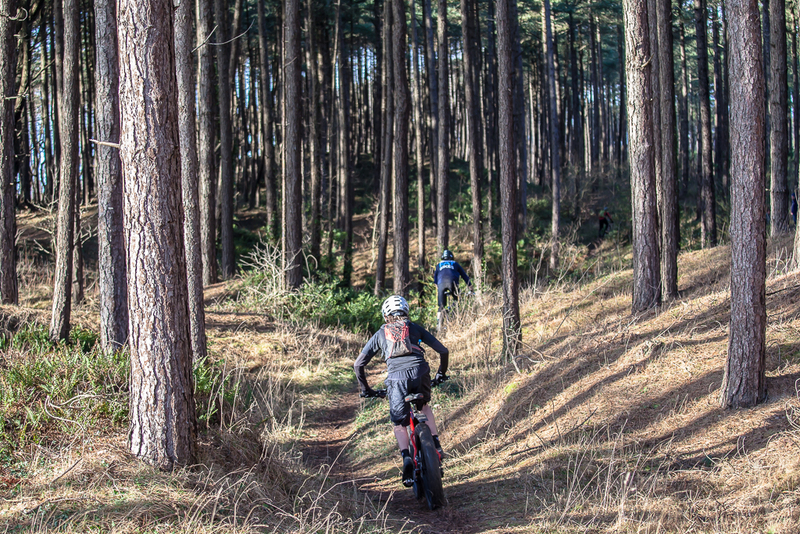 With increasing interest and sales in Fat Bikes within the UK, the time is right for a UK Championship and we are proud to be the inaugural event, set on terrain that will see the bikes excel. 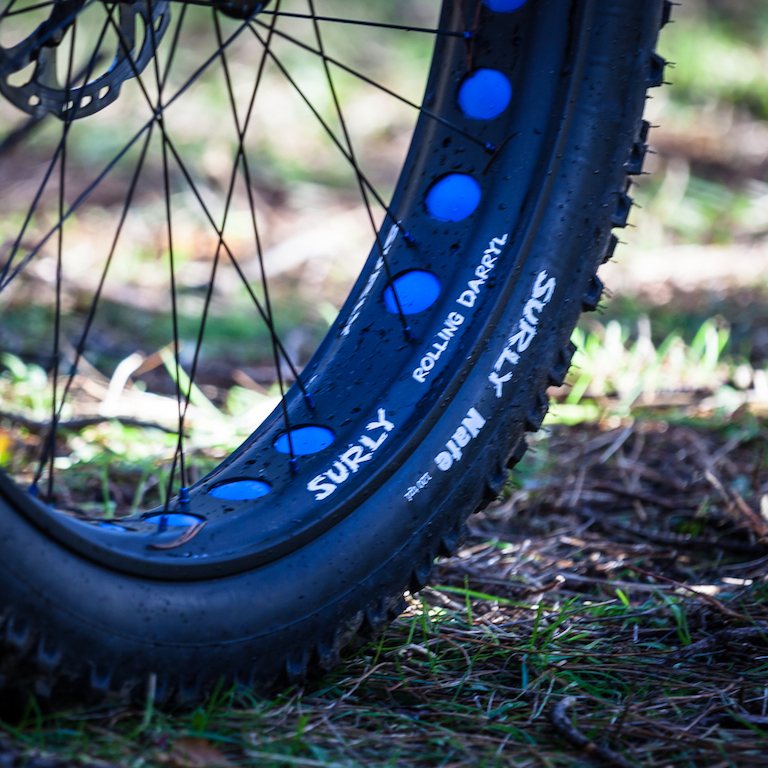 One company at the forefront of Fat Bikes globally are Surly Bikes and they are proud sponsors of the 2014 UK Fat Bike Champs. 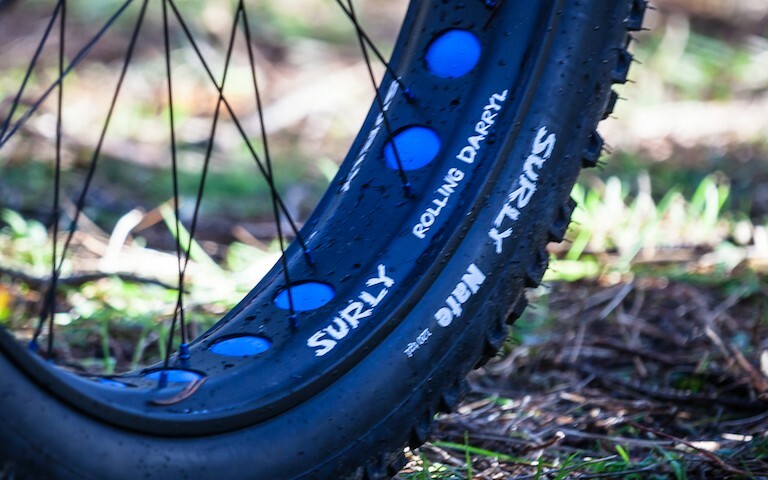 Surly will also be on site from Saturday providing demo bikes, including the Pugsley, Pug Ops and Moonlander. With a fantastic, family friendly venue with plenty to do and a campsite will full facilities including showers and licensed cafe & bar there enough to keep a family occupied all weekend. 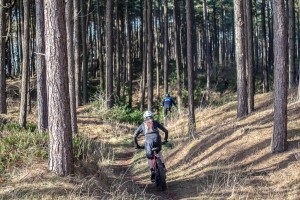 Entries for the event opened on January 1st and sold out within 3 days, with interest from all over the UK and further afield, including professional riders from the Koga-KMC team, based in The Netherlands who will be heading across to Wales to do battle and a chance to win the £250 cash prize in each of the Open categories! 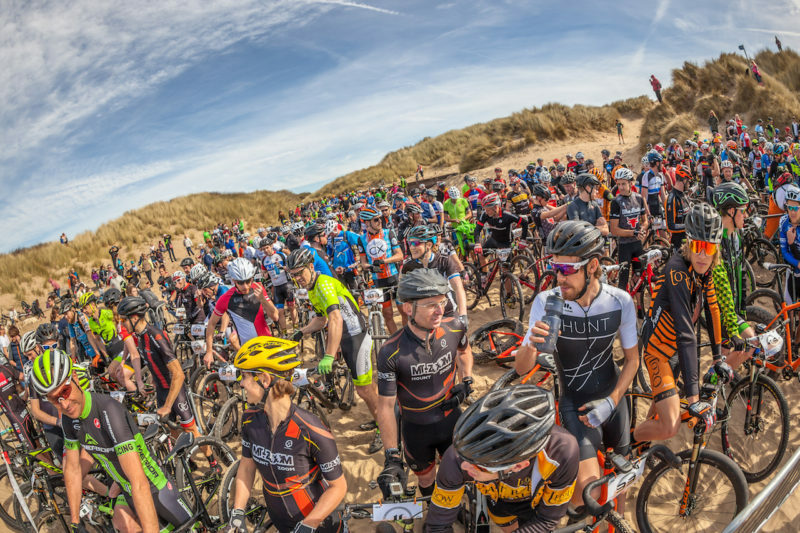 For riders who missed out on an entry, the only option is to contact Battle on the Beach and join the waiting list, or keep an eye on howies social media and a chance to win a place. We appreciate there might be some fanatical fat bikers out there that would have entered initially had this been known. We ask those people to get in touch ASAP to have the best chance of an entry. For anyone interested in holding FBUK 2015, we will be releasing information about how this will be decided shortly!